Any precautions we need to take with smaller animals around the house? As long as it is used according to label directions and some common sense is used, there should be no problems with Premise Foam. It is designed to be used in voids, cracks, crevices, etc. My recommendation is to keep small animals and children away from the areas where it is used until you are finished and everything is dry and clean. 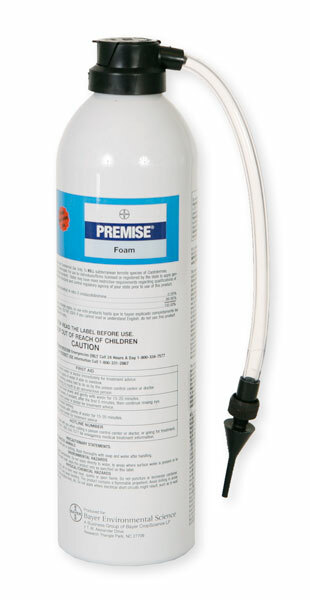 The ingredient used in Premise Foam is also used a flea and tick solutions for pets. Hope this helps.